We all have heard it, being prepared is the best protection we can get. There are many situations where a bulletproof vest may come in handy. There is no doubt on how many people have been saved from fatal ballistic injuries because of wearing body armors. Body armors have already spared so many lives. It may protect yours too – one day. Have you ever thought of buying a body armor for yourself? Truth be told, body armors are not the most convenient outfit or accessories to wear. In general, they are hot and heavy. Typical Level III-A vests weighs around 5 to 6 pounds. In addition, weight is just a quarter of the problem, the most part of the problem is its lack of ventilation. Imagine wearing a heavy body armor under the scorching heat of the sun, it can really be tough as hell! And the thing is, if you need the best quality of protection, you will need a bulletproof vest that’s thicker. 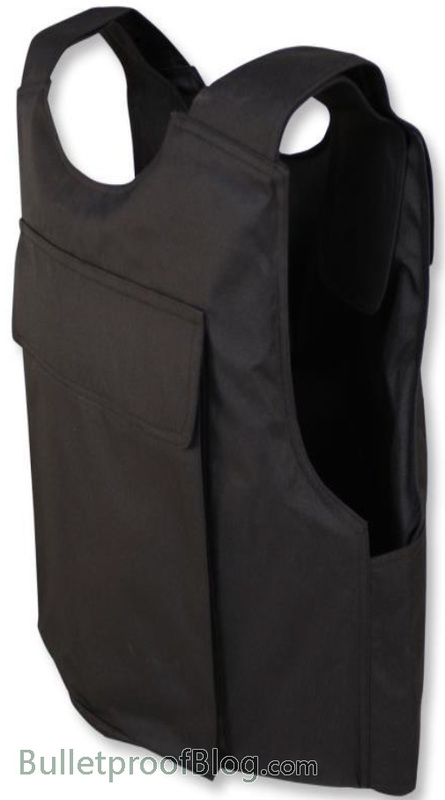 The greater the level of protection a ballistic vest or armor can offer, the heavier and bulkier they are. So they become more and more uncomfortable to wear. Another thing is that, body armors are not cheap. The higher the level of protection a ballistic vest or armor can offer, the more expensive they are. Most people would like to have the best protection they can get but not many have the money to burn. This is why some preppers resort to using DIY body armors at home. They are not safe and reliable. Unlike commercial body armors and vests, DIY body armors do not undergo strict quality testing. They are not made out of quality materials. They have greater risk to fail. Considering the quality of materials and how they are manufactured, DIY body armors could not offer as much protection as the commercially made ones. They are more likely to be heavier, bulkier and much undesirable to wear. Wearing them during emergency situations have the tendency to cause more restriction to your movements and breathing which can put you into riskier position instead of saving your life. Doing your own body armor at home can be cheap but once they fail it can result to fatal injuries. If you want to really protect yourself, choose the vests and armors that are of quality and professionally-made. They are not exactly cheap, but so is your life!